This is Canada's second martyr's shrine. 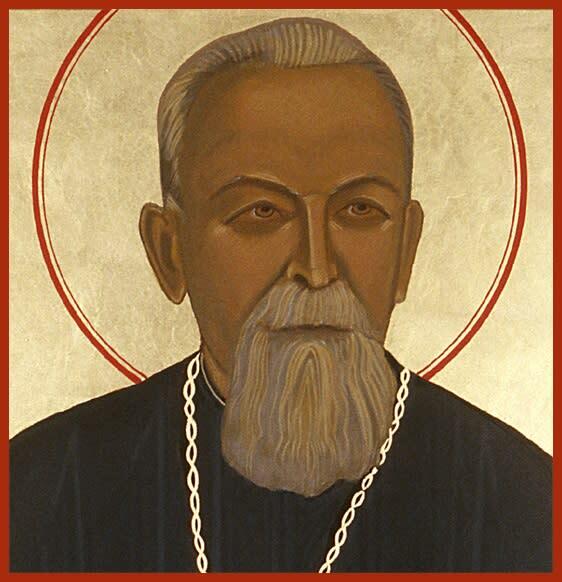 A beautiful chapel contains the relics (mortal remains) of the Ukrainian Catholic martyr, Blessed Vasyl Velychkovsky. 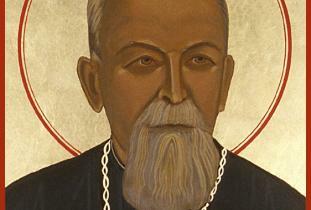 Beatified by Pope John Paul II, Blessed Vasyl suffered severe tortures during the Soviet regime and died in Winnipeg in 1973. A museum with artifacts and a video depicts the martyr's life story. Open Tuesday to Friday 10 a.m. - 5 p.m., Saturday 10 a.m. - 1 p.m. Guided tours available. Free admission. Tel. 204-338-7321; fax: 204-338-7321; Website: www.bvmartyrshrine.com E-mail: bvshrine@mts.net Location: St. Joseph's Ukrainian Catholic Church, 250 Jefferson Avenue.